Lots of people like to "see" how things work before they consider an investment. Ancestral Quest is no exception and provides Ancestral Quest "Basics" for those wanting to start their own family file. If this is a little too intimidating, you can check out how the family file will look by downloading the "Adam" sample database which is in backup format. When you download it, you'll need to "Restore" it to view how it looks in Ancestral Quest. This particular database traces European Royalty lineage back to Adam. The file contains over 5000 individuals. The theory is if you can get back to King Edward III you've got it back to Adam. There are no sources in this file, so with a little bit of work you could add them if you wish. 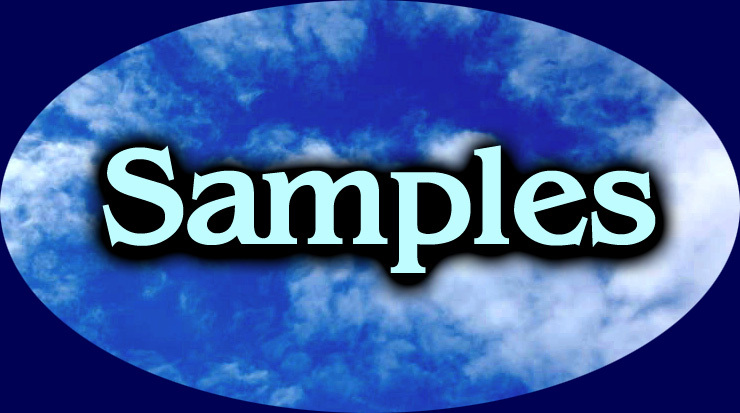 The next sample provided is a "Scrapbook Sample Database". Once you download the file, it is a self-extracting file and will create a folder called "AQ12xSample Data\ScrapbookV12.aq." Once you locate the file, open it up to "Afton Hartley". Once you click on Afton, open the "Edit Individual" screen and click on "Scrapbook", then "Slide Show" and you'll see the end result of a slide show with music, etc. To learn how to work with photos, check out the "AQ Quick Start Video" and click on the section called "Scrapbooking". Here you'll be shown how the pictures, sound and video work together. Here is a link to that tutorial. The link to both of these samples is here. Enjoy taking a moment to learn how these features can make a great addition to your Family History! Enjoy this and many other features in Ancestral Quest! 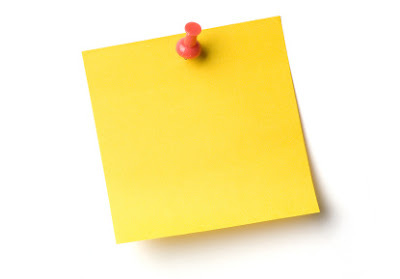 Notes are a convenient way to add bits of information for an ancestor. Whether its a copy of an obituary or a link to a newspaper article, or additional back up information specific to that one ancestor. In Ancestral Quest, one simply clicks on the "Notes" button from the "Edit Individual" screen and enters all that one wishes to be there. Knowing that this is a "Flat-text" file, no formatting occurs in this format. You can add quotes and punctuation but that is it. You should be able to see how there are notes on one side and not the other. There is a link at the top, however, that is only a note about the "Burial" information and the rest of the notes are not in FamilySearch Family Tree. To bring those notes over, click on the "Notes" button at the bottom. Here you see that the burial information is there, to simplify this whole notes section, we will move all of the notes over and change the title to "Additional Family Information". To do this, we highlight everything on the left side and use the keystrokes "Control" + "C" and the keystrokes "Control" + "V" to paste them to the other side. Note that information has now been copied over, the title was changed and a reason provided for adding the information, once we click on 'Save', that information will be there in FamilySearch Family Tree. All that information is hidden behind a link labeled "Additional Family Information"
Now that we have copied all the notes, we are done with this individual's update to FamilySearch Family Tree and we click the "Close" button to bring us back to our own database/family file. This is the way to add your notes in your AQ file to FamilySearch Family Tree.